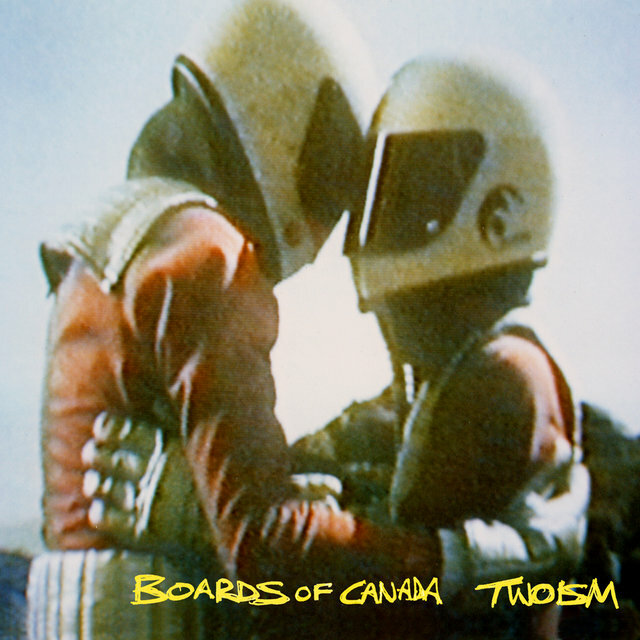 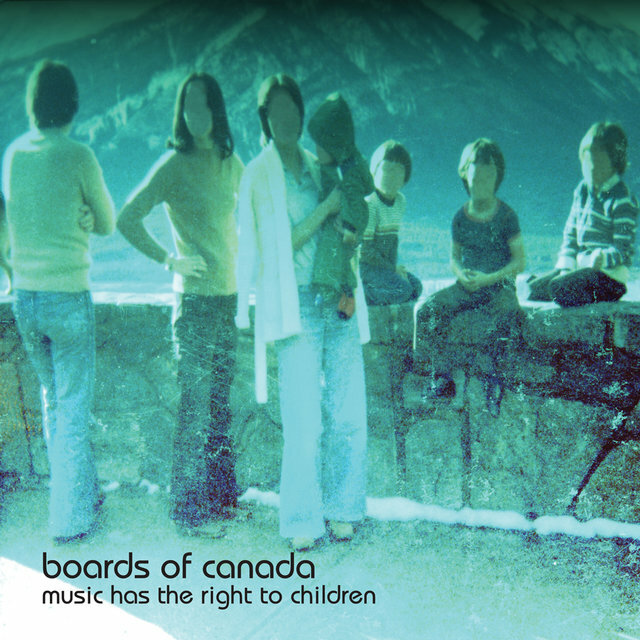 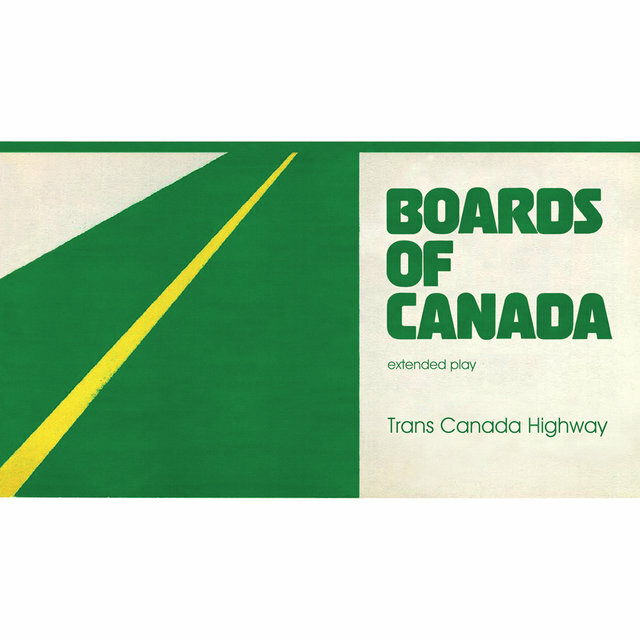 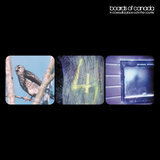 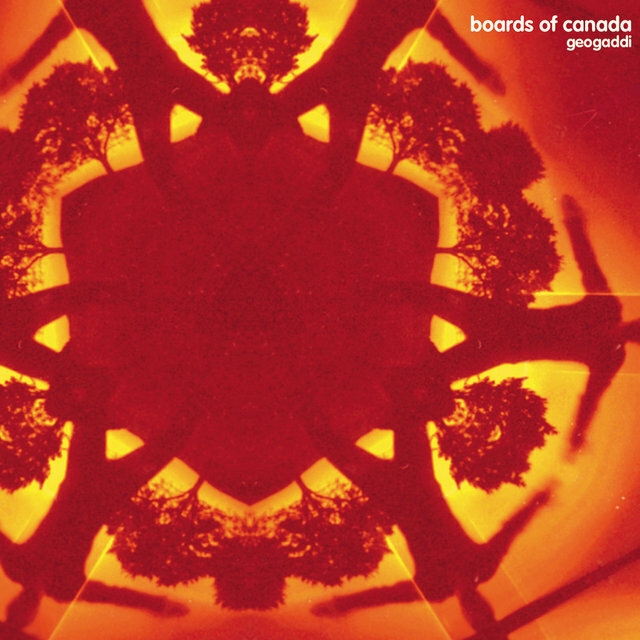 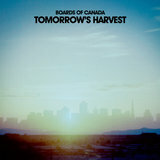 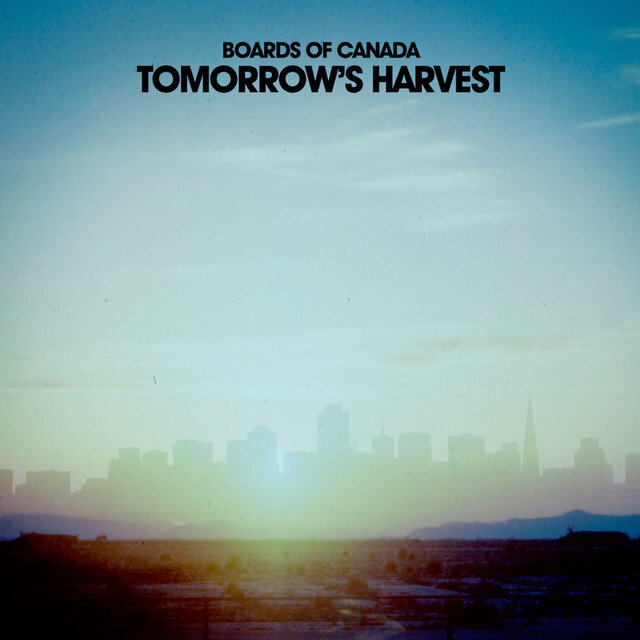 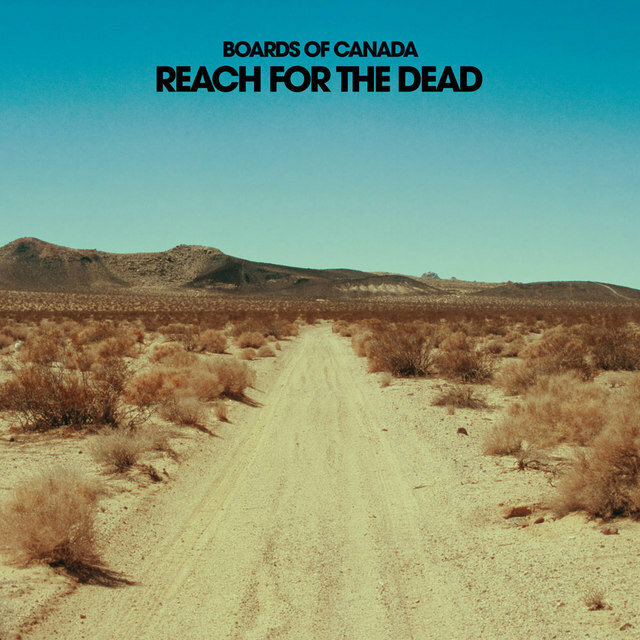 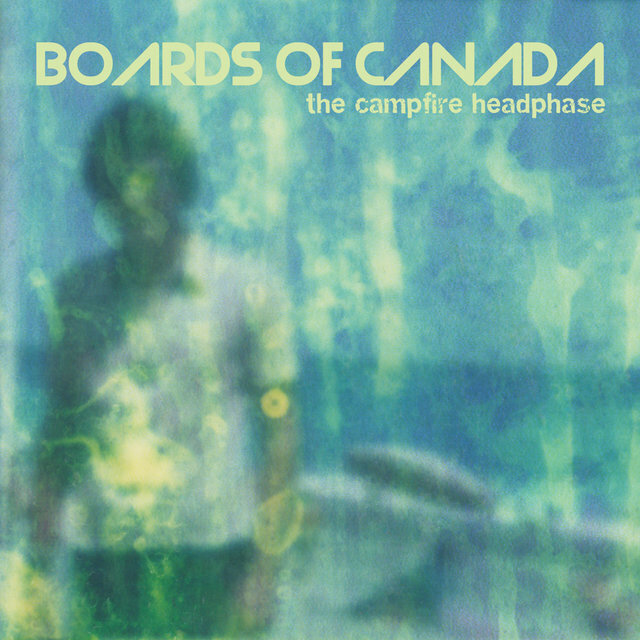 Boards of Canada are the duo of Michael Sandison (born June 1, 1970) and Marcus Eoin (born July 21, 1971). 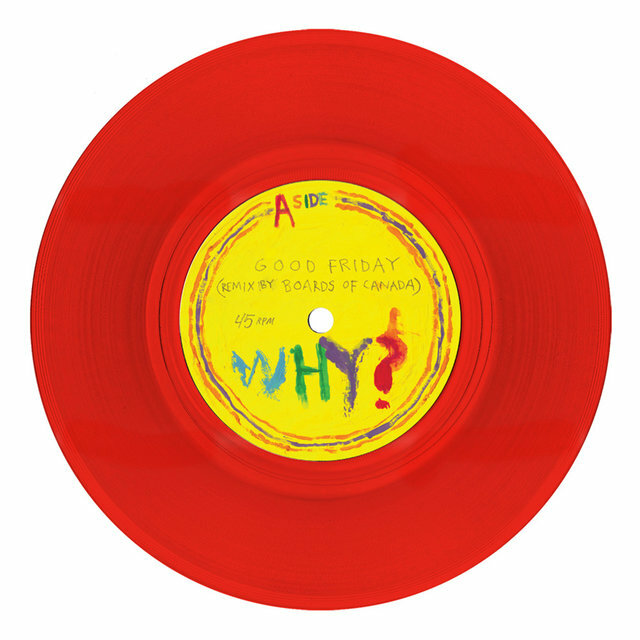 Based on the northern coast of Scotland, the group got its start on acclaimed experimental electronica label Skam in 1996 after recording an obscene number of tracks and pressing the best of them up as a miniscule-run 12", Twoism, an eight-track promo EP the group sent to labels in lieu of a demonstration tape. 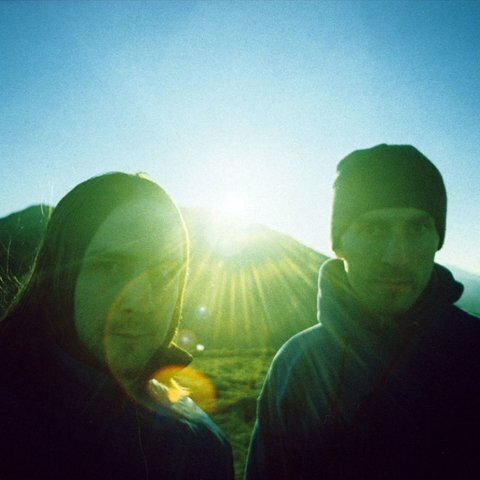 The pair's first official release appeared on Skam toward the middle of 1996, and was quickly hailed as among the label's finest releases to date. 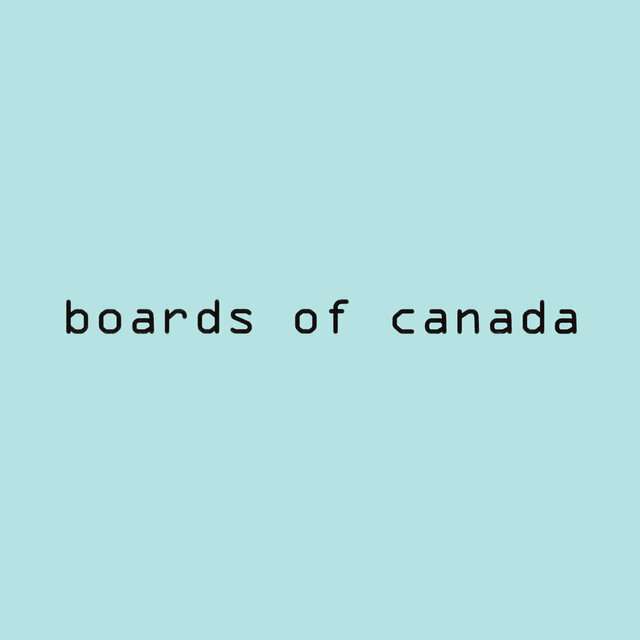 Titled Hi Scores, the EP is an engaging mix of simple, infectious three-part synth melodies, subtle hip-hop and electro references, and alternately tense and relaxing beatwork endlessly repeated in shifting combinations (à la Autechre, Bochum Welt, and Cylob). Almost a mini-LP at six tracks and nearly half an hour in length, the debut was followed in late 1996 by a series of live gigs opening for Plaid and Autechre, as well as compilation tracks for Uvm and Skam/Musik Aus Strom side project label Mask (under the name Hellinterface).